No, it’s not a typo; I intentionally misspelled ‘sail’ to draw attention to the big PFD sale we’ve got going on right now. Yes, I realize puns are the lowest form of humor, so if you need something to rid your mind of the bad joke, here’s a link to something much funnier. Anyway, for a limited time, we’re offering as much as 20% off Astral, Extrasport, and NRS lifejackets; a pretty compelling offer, considering those are top-of-the-line brands. 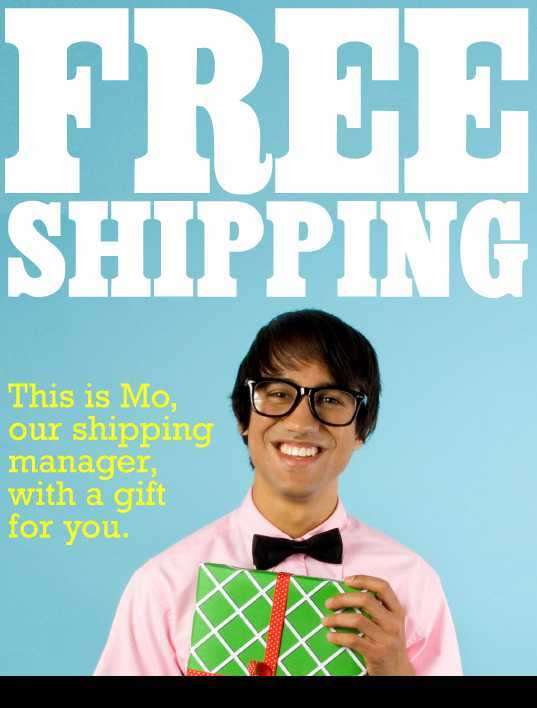 When you combine that with our free shipping offer on orders over $45, I’m sure you’ll agree you’re getting quite the bargain. That’s it for today, but be sure to check back next week, as we’ll be rolling out many more offers on Cyber Monday.